-- How can education work in harmony with a child's developing relationship with the world around it? -- How can education take account of body, soul, and spirit? 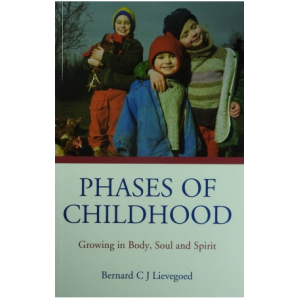 Bernard Lievegoed takes a child's full humanity -- body, soul and spirit -- as his starting point. From this, a philosophy and pedagogy emerge in which, he argues, children can become happy, wise and skilled adults only when education takes the development of these three aspects into account from the very beginning. 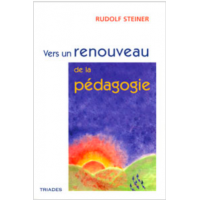 Drawing on the educational ideas of Rudolf Steiner, and on a philosophical tradition going back to Goethe and Schiller, Lievegoed turns away from the materialist nineteenth-century notion of 'knowledge is power' which still pervades mainstream education today. He describes the three main stages of child development -- pre-school, schoolchild and teenager -- in a clear and concise way. Lievegoed shows that each stage of roughly seven years has its own character, and its own genetic and biographical potential. 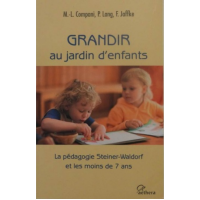 The author goes on to explore the practical application of these insights as an education method in harmony with the child's developing relationship with the world around them.